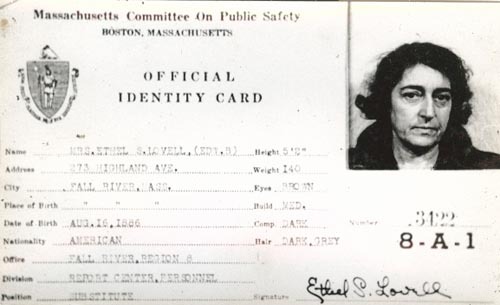 Mrs. Edith S. Lovell (Edw. B. ), 273 Highland Ave., Fall River, Mass. Are you looking for LOVELL ancestors? If so, we suggest posting a query to our Community Message Board to get assistance from other researchers.